Hello Friends, earlier we have written about creating a botnet. In this tutorial will help you to create a crypter . Below you will find more information about a crypter. A Crypter is like an encryption to a software or a programme. 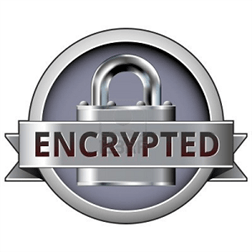 This encryption helps the programme to hide from any antivirus. Builder: A builder is usually the client to make/do something to a file, and it is supposed to go with a stub. The builder usually allows the stub to simulate the behaivor of existing code, and than it makes the file/does something to a file. Follow the below steps to create your own crypter. Hence if you follow these steps carefully, you can design your own crypter, You can embed that crypter in an software and send it to your friends . Remember that a crypter should be kept updated.